We work with you throughout the whole process. 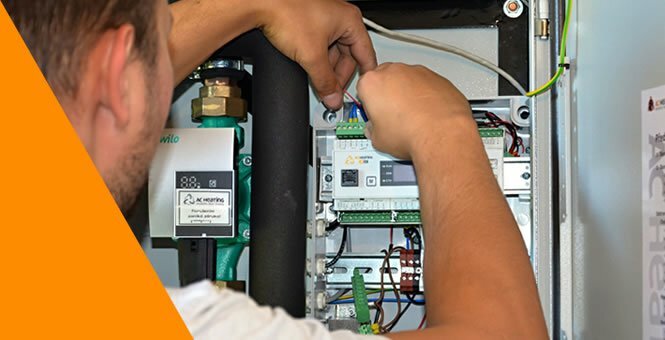 We will tell you what to prepare before the installation or we can provide a full heat pump installation with all the necessary work. A heat pump from AC Heating will serve your household reliably for many years ahead. 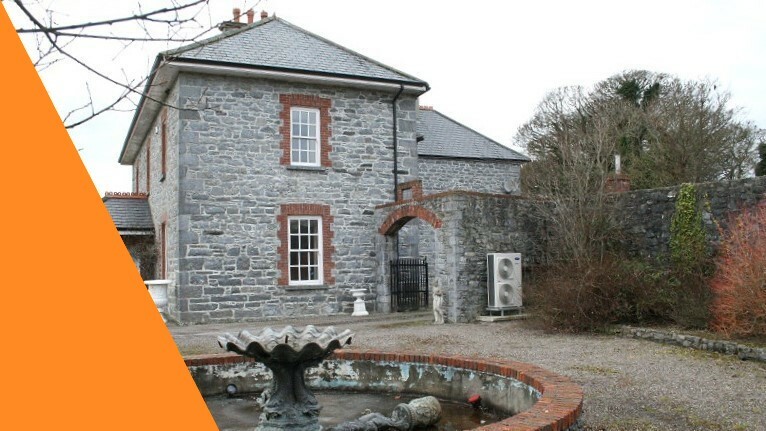 Contact us as soon as you begin to think about a heat pump for your house. We will advise you what you need to arrange. If you have a project then we can survey it and discuss everything with you, including the heat pump design. We will prepare a proposal for you. We will visit your home. We will design the right heat pump for your house. We will prepare a quotation with full details for you. If applicable, we will help you with the grants. We will oversee the whole project. Building readiness - entries for the connecting pipeline, etc. We will install and commission your heat pump. 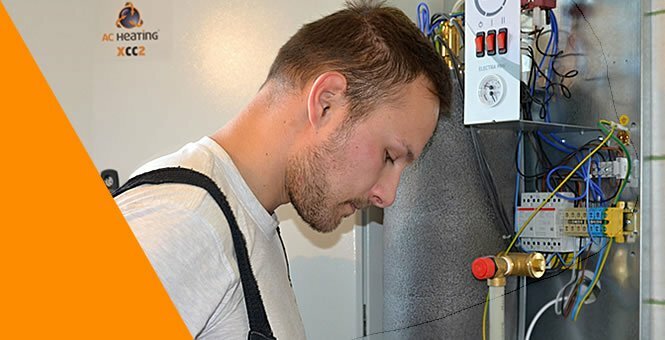 We will set the optimal operating parameters for your heat pump. 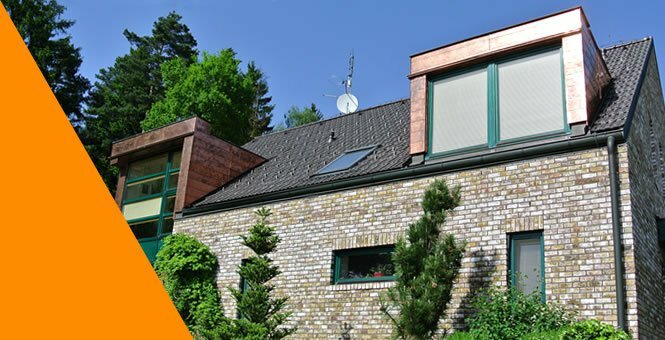 We teach you how to operate your heat pump and give you the needed documentation. Technical support - contact us any time, we are here to help you! Don´t hesitate to contact us with any question, be free to call us. 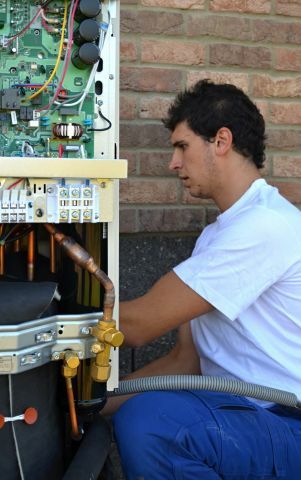 The installation of a heat pump is not as complicated as it looks like. With our help you will avoid any unpleasant surprises. Our satisfied customers testify that we do our work well and with the necessary precision.